New Delhi: India is set to offer a $3-4 billion development plan for the Farzad B gas field to Iran next week after Tehran reduced the scope of the project, two sources familiar with the matter said. Relations between the two countries, which have long held deep trade ties, were strained last year after Iran sought other investors for the field and media reports suggested Tehran would award it to Russia's Gazprom. In retaliation, India directed its state refiners to cut oil imports from Iran. At a meeting in New Delhi in February, Iran reduced the scope of the development plan for the Farzad B field and asked India to submit a revised proposal, said the two sources, who did not wish to be identified due to the sensitivity of the matter. New Delhi and Tehran have been trying to narrow differences over Farzad B development rights since its discovery by Indian firms led by ONGC Videsh, the foreign investment arm of Oil and Natural Gas Corp, in 2008. Indian companies were hoping to get rights to develop the asset as India was one of the handful of nations that continued to deal with Iran during years of sanctions against the country over its nuclear programme. "As the negotiations are still ongoing, we would not like to comment at this stage," ONGC Videsh said in response to a Reuters' email seeking comments. At the request of Iran, Indian companies last year submitted a $11-billion development proposal that covered the development of upstream activities and downstream infrastructure. The field is estimated to hold 22 trillion cubic feet (tcf) of reserves, of which 16 tcf are deemed recoverable. India and Iran will discuss the revised development plan for the field next week, during Iranian oil minister Bijan Zanganeh's visit to New Delhi. To strengthen its ties with India, Iran has offered a higher freight discount on oil sales, besides agreeing to consider India's demand for a stake in a producing field, sources told Reuters last month. 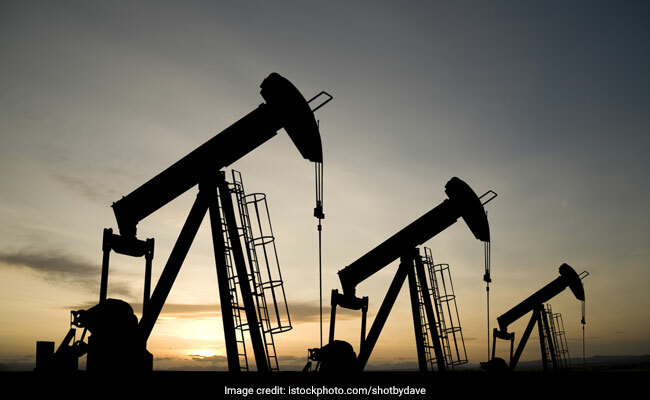 In return, India has agreed to boost oil imports from Iran, oil minister Dharmendra Pradhan said last month after a meeting with Zanganeh in Delhi.